The £7.83 hourly rate is labelled the National Living Wage; the other rates are referred to as National Minimum Wage rates. Remember there are concessions regarding Employer’s National Insurance contributions for the younger members of staff and apprentices, but you must make sure they have the correct National Insurance category letter. Furthermore, there would be Employer’s National Insurance at 13.8% of £195.90. So all-in-all, this employee would cost an additional £1,615.50 a year from 1st April 2018. TaxAssist Accountants offer payroll services, including looking after Benefit in Kind Forms P11D and ensuring you’re compliant with Auto Enrolment. 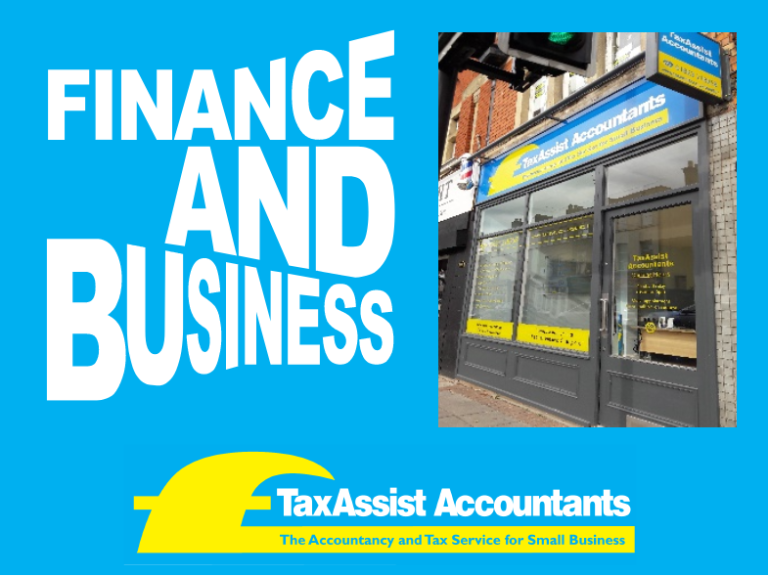 For more information, contact your local TaxAssist Accountant.